I'm very excited to be attending the International Food Bloggers Conference (IFBC) in Downtown Seattle this weekend. Today was the first day of the conference, and it was jam packed with product samples, food & wine tastings, and some very informative seminars. The IFBC is organized and presented by Foodista.com and Zephyr Adventures. The Conferenced opened with Barnaby Dorfman (@Barnaby) and Sheri Wetherell (@SheriWetherell) of Foodista.com (@foodista). 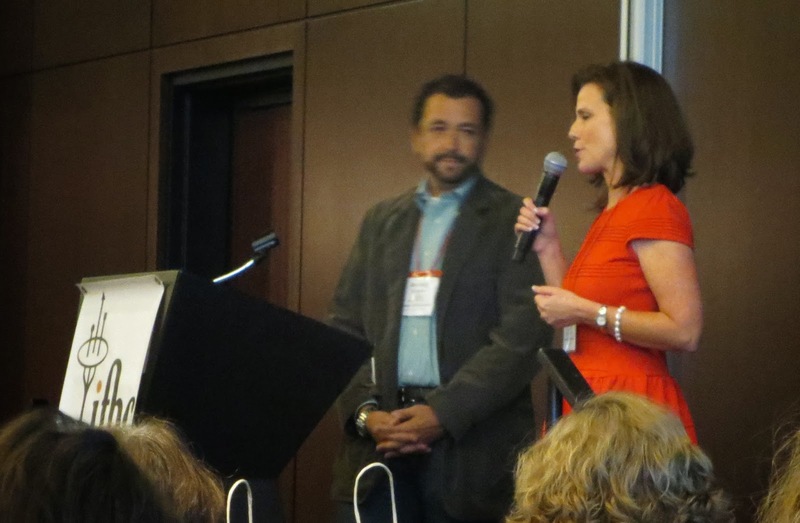 They welcomed over 300 International Food Bloggers to the IFBC. 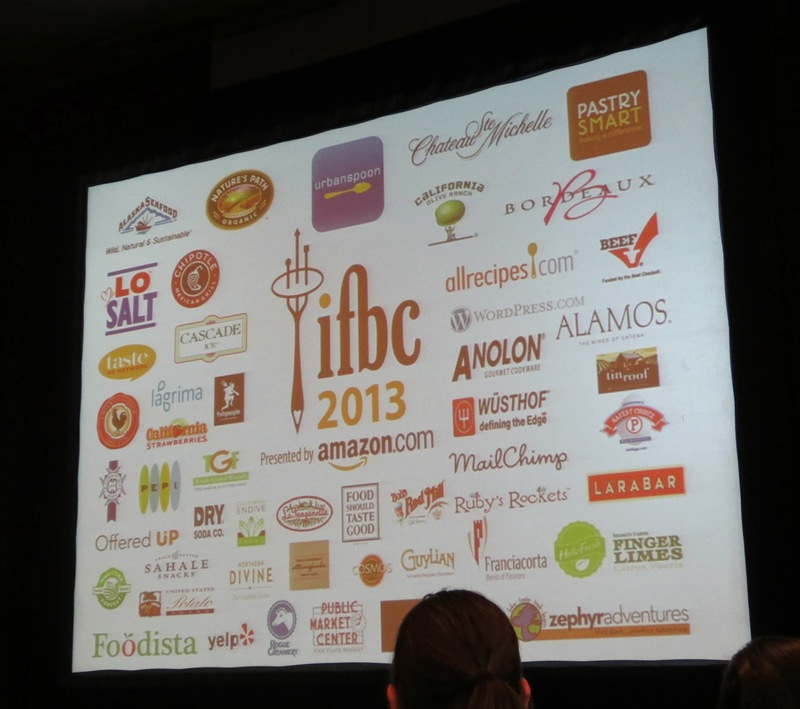 The largest IFBC ever! 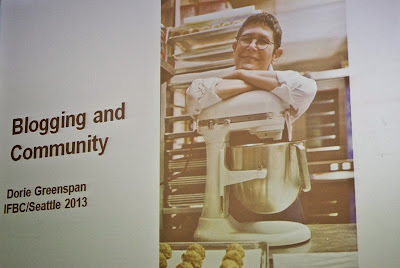 The Keynote Speaker for the IFBC was Dorie Greenspan. During her career, Dorie has written 10 cookbooks and won six James Beard and IACP awards. She has also won the coveted Cookbook of the Year award twice! Dorie has cooked and baked with basically everyone in the food industry. Dorie talked about food blogging and how it creates a sense of community. Food blogging brings people together. She herself has a group of fans who formed an online group called Tuesdays with Dorie. They formed because they were all baking their way through Dorie's cookbook, Baking From My Home to Yours. They are now baking their way through Baking with Julia. Dorie said she realized that they weren't doing it because of her, they were doing it because of her work, and now the group learns from each other and have created great friendships because of the group. I really what Dorie had to say. She is so inspirational, and she is just so darn adorable! The one key think she said that really stuck to me was, whenever you're giving the opportunity to do something, always say YES!! The next part of the conference was the Amazon.com Live Blogging Event. This is where we were given 16 products that are sold on Amazon.com, and a representative from each product described their product while all the attendees sampled, took pictures of the products, and then live-blogged about the products. 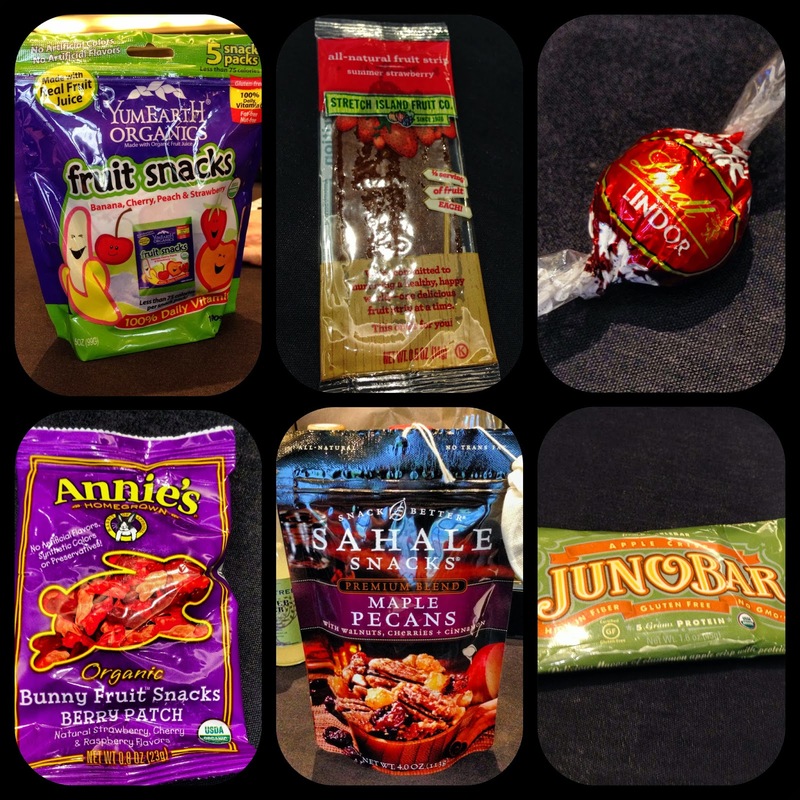 We also tweeted, posted on Facebook, and took pictures on Instagram of the products. 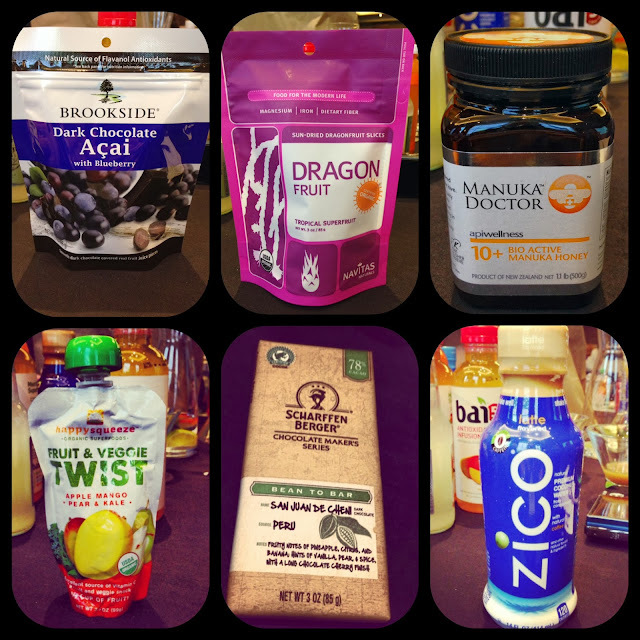 To find out more about all of these products, you can go to the IFBC website, and scroll down to the product list. You can then click on their website link, or follow them on Twitter. I attended the Tech Session that dealt with the Elements in Building Traffic to your Blog. It was hosted by Judith Dern (@AR_Judith) and Richard Kozel from Allrecipes.com, and also Barnaby Dorfman and Sheri Wetherell of Foodista.com. They talked about how they drive people to their websites and blogs. I learned some very helpful hints that I hope will increase the audience of my blog. 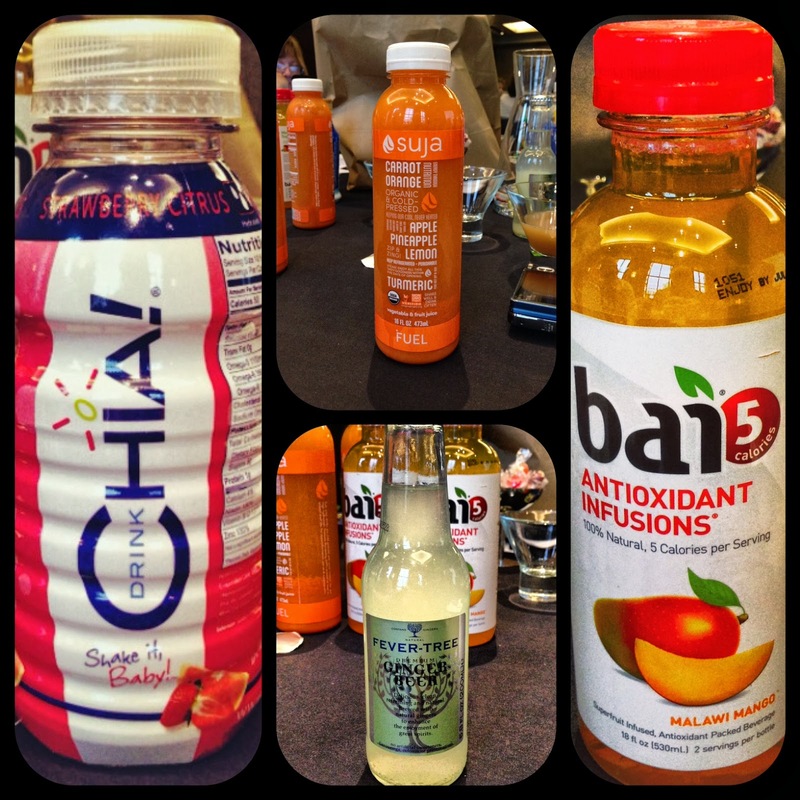 The final event of the first day of the conference was the Taste of Seattle Gourmet Fair. There were restaurants and vendors from all over Seattle giving out samples of their delicious foods, drinks and snacks. I also received a bunch of free swag and product samples that I will post after the conference is over. I can't wait for the next two days of the conference!